Hi; Happy Saturday, it's time for a new Allsorts Challenge: "New beginnings. I made a wedding card. 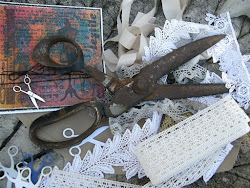 Sponsors are Digistamp Boutique and Crafty Ribbons! 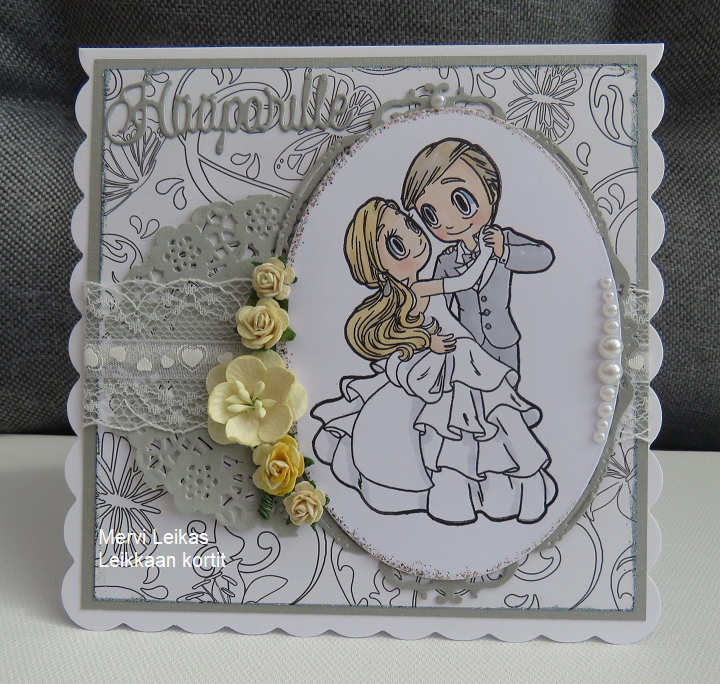 Lovely soft colours for a pretty wedding card Mervi. Have a good weekend. Gorgeous card Mervi, love your choice of colors! Love the image, looks like they only have eyes for each other, great background and the yellow flowers are super against the grey/silver colours. This is gorgeous, Mervi. Thanks so much for sharing your talents with us. I hope that you will join us again soon. Soft and pretty and romantic! I love the little flower wreath around the image. Thanks so much for sharing with us at the Really Reasonable Ribbon Anything Goes Challenge! What a wonderful wedding card. Beautiful and so delicate! Thanks for joining us at Love To Craft! Challenge Blog! Hope to see you again soon! !